Seoul, March 14 (IANS) Samsung Electronics Co. on Thursday said it will push to put cameras and sensors beneath the screens of smartphones to create “perfect full-screen” devices. The South Korean tech giant said its Infinity-O Display, used in Galaxy S10, is a “milestone” for its display technology, although going forward, it will showcase a “full screen” look for upcoming smartphones. “Punching a hole in the OLED (organic light-emitting diode) display is a very challenging technology,” Yang Byung-duk, Vice President of Samsung’s Mobile Communication R&D Group Display, said in a briefing, Yonhap news agency reported. 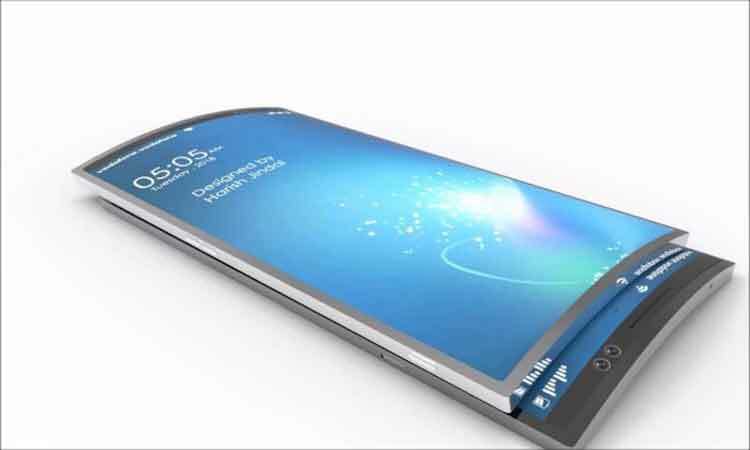 Samsung’s ultimate goal is create a smartphone with all of sensors embedded beneath the screen. “Though it wouldn’t be possible to make (a full-screen smartphone) in the next 1-2 years, the technology can move forward to the point where the camera hole will be invisible, while not affecting the camera’s function in any way,” he said. Galaxy S10’s Infinity-O Display puts a front-facing camera in a punch-hole in the main display itself, doing away with the bezel and notch to provide users with the best viewing experience for. The flagship smartphone also features the world’s first ultrasonic fingerprint reader on the screen, ditching the physical pads located in various places on previous devices.